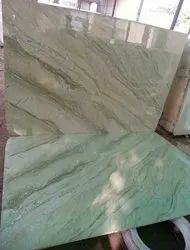 Providing you the best range of antique beige marble, beige silver marble, beige tivoli marble, beige travertine marble, custonaci beige marble and perlino beige marble with effective & timely delivery. 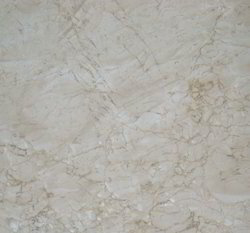 We provide to our client a wide range of Antique Beige Marble. 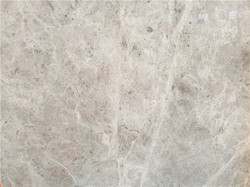 We provide to our client a wide range of Beige Silver Marble. 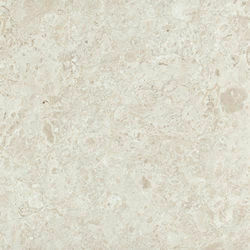 We provide to our client a wide range of Beige Tivoli Marble. 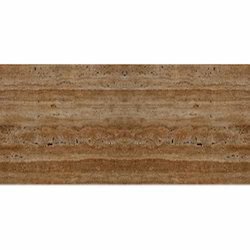 We provide to our client a wide range of Beige Travertine Marble. 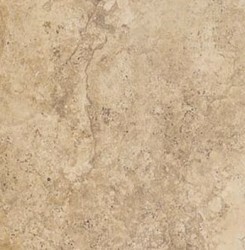 We are providing our esteemed clients a wide range of Custonaci Beige Marble. 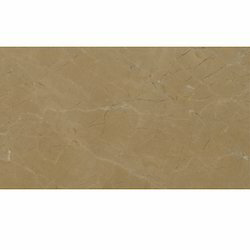 Owing to our extensive years of industry experience and market understanding, we are providing a wide gamut of Perlino Beige Marble. 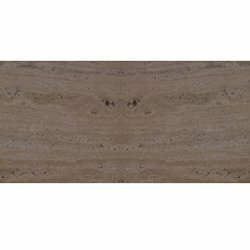 We offer to our client a wide range of Polarish Beige Marble.  We provide to our client a wide range of Roman Beige Traventino Marble. 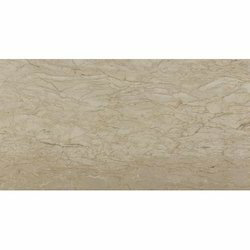 We are the foremost and supplier of a premium quality assortment of Taner Beige Marble. We provide to our client a wide range of Ultima Beige Marble. 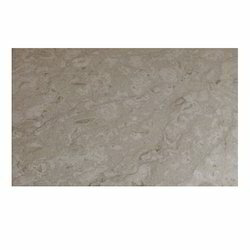 We provide to our client a wide range of Dyna Beige Marbles. 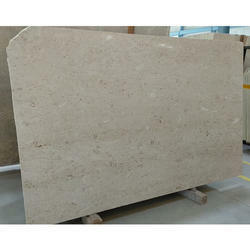 We are leading supplier of Indian Beige Marble. 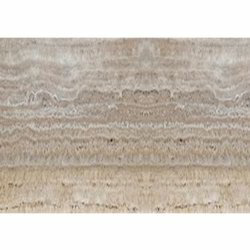 We are leading supplier of Omani Beige Marbles. 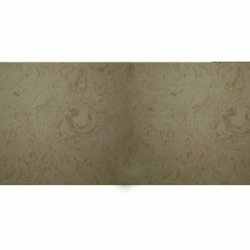 We are leading supplier of Beige Antique Marbles. 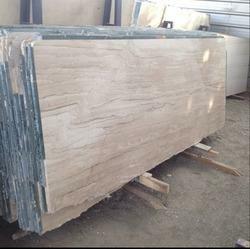 We are offering Myra Beige Marble to our clients. 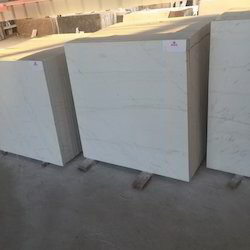 We are leading supplier of Silver Beige Marble. 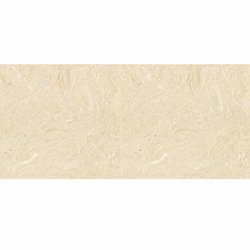 We are offering Katni Beige Marble to our clients.